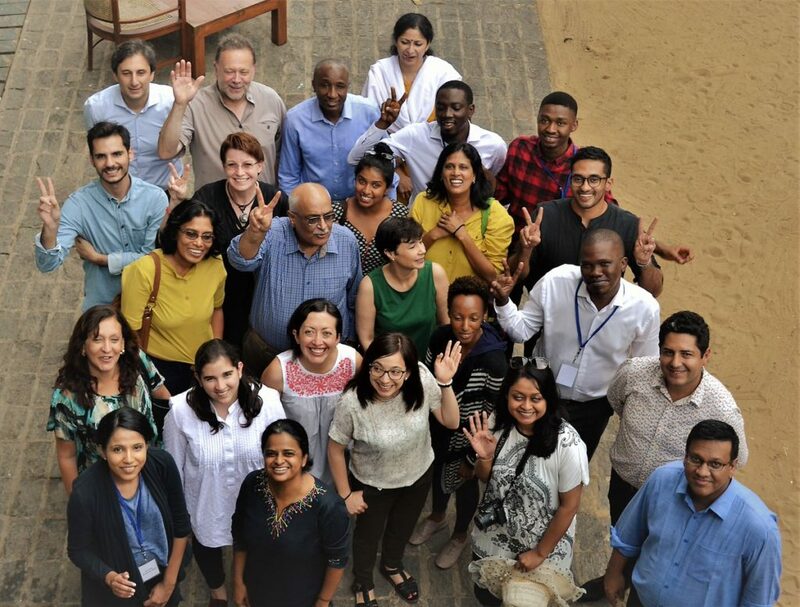 CSEA’s Senior Research Fellow, Dr. Adedeji Adeniran and Research Associate, Joseph Ishaku participated in the Peer Review Workshop for the “State of the SDGs” report organized by the Southern Voice in Negombo, Sri Lanka on July 18-20, 2018. The meeting featured six research teams– Ghana, Nigeria, Bolivia, Peru, India and Sri Lanka- the launch of their country studies to feed into the upcoming ‘Southern Voice State of the Sustainable Development Goals’ Report. The research will focus on three Sustainable Development Goals (SDG 4 ‘quality education’, SDG 7 ‘affordable and clean energy’ and SDG 8 ‘decent work and economic growth’) in the Global South. The Southern Voice “State of the SDGs” initiative will provide evidence-based analysis and recommendations to improve the delivery of the Sustainable Development Goals (SDGs). As a collaborative initiative, the programme will compile a broad range of perspectives that are usually missing from international debates. CSEA’s research will focus on “Educational Performance in Nigeria: The Dimensions, Drivers, and Implication for SDGs”(SDG 4).